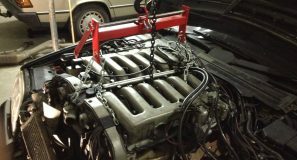 oktober 2016 - JMSpeedshop ! 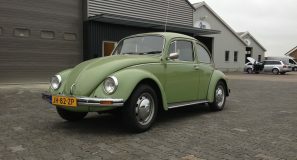 VW Beetle The Classic Review By JMSpeedshop ! 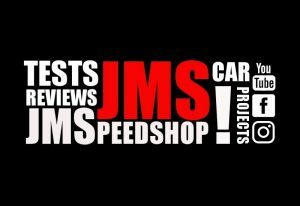 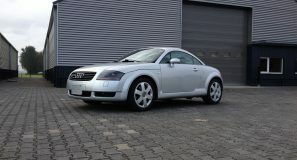 Audi TT 225 HP 8N MK1 Review by JMSpeedshop !